Hi Kids! 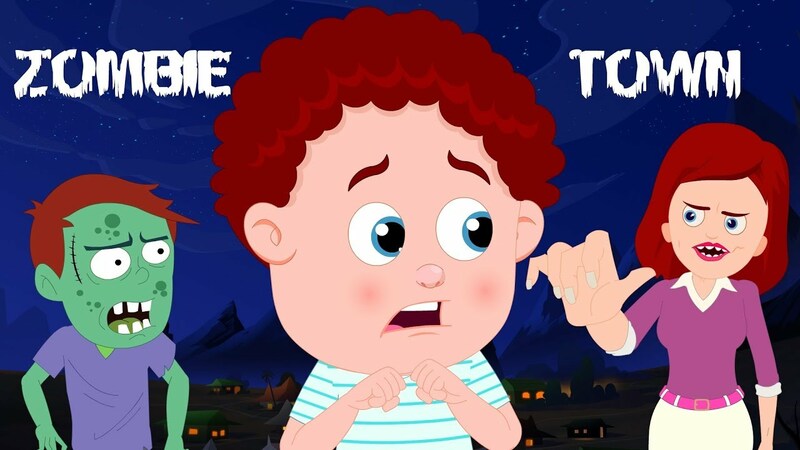 Watch this Zombie Town for children by Kids Channel! We hope you enjoy watching this cartoon for toddlers as much as the Kids Channel team did making it for you!